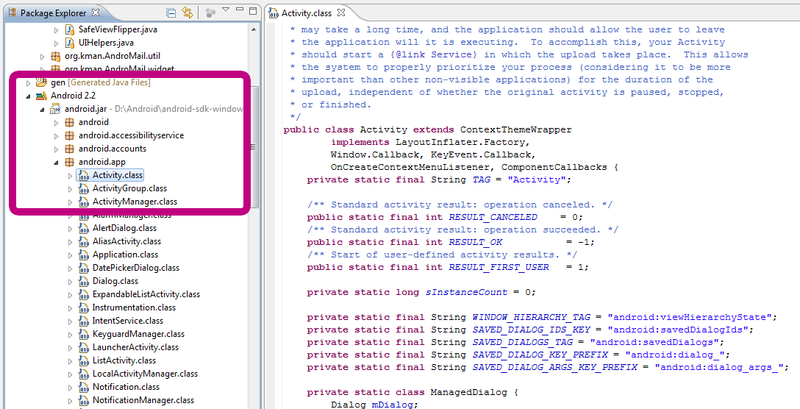 I am currently writing some tests for low-level (not UI) classes, using AndroidTestCase. These tests need a variety of pre-configured input files, and I though it would be very convenient to provide these as assets packaged with the test application. Adding the files as assets to the test application was the easy part, while getting access to them from a subclass of AndroidTestCase required a bit of work. The base class, AndroidTestCase, has a method, getContext(), but it can’t be used to load assets from the test package, because that context refers to the package under test. I only needed the getter method, actually, still – it’s marked with “@hide”, which means it can’t be called by applications. 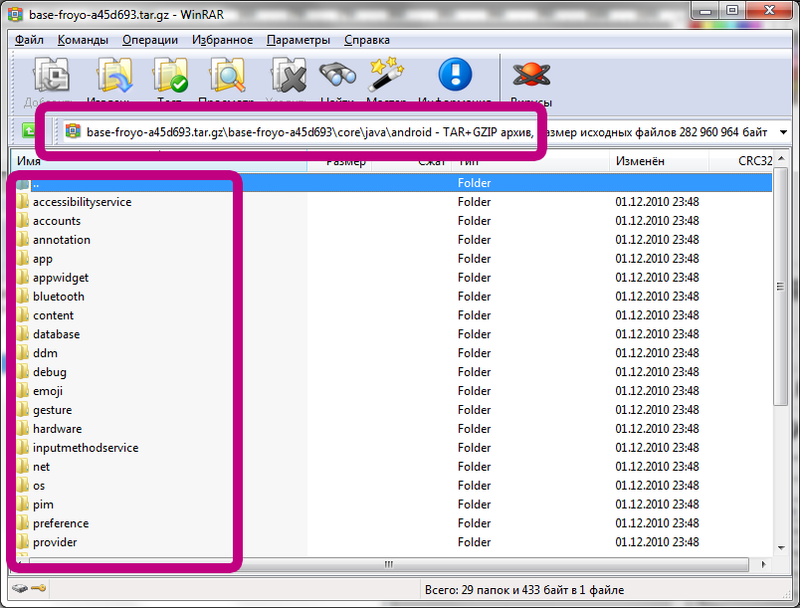 The @hide marker is enforced by not including the method in Android.jar that applications are compiled with. So this method is present on the device, and does what is needed, but is intentionally made inaccessible to applications. I don’t know the reason why, especially considering the comment above the “set” method. 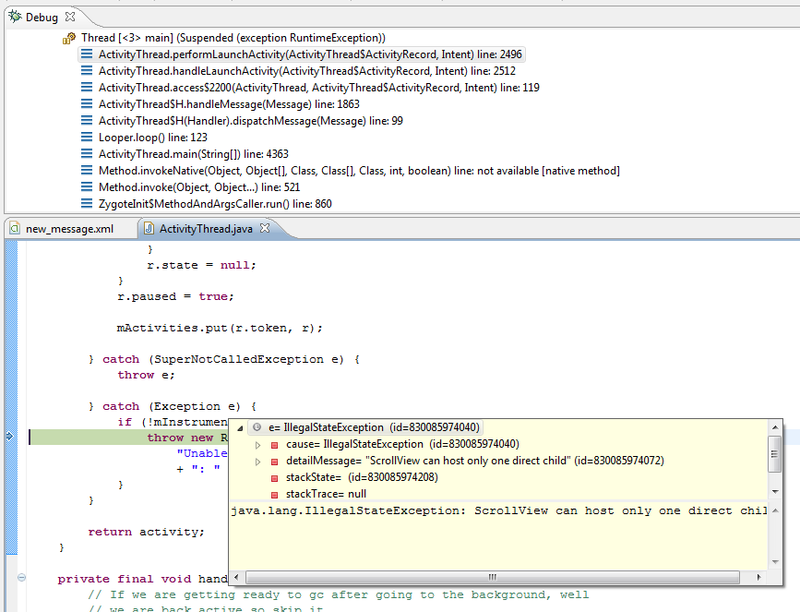 Ok, whatever the reason is… Time to use Java Reflection to access that context. And here it is. I can now put my data files under assets to supply a variety of data to the test function. Eclipse Helios 3.6 SR2 has been released. Get yours at the usual place. The bug that was causing code assist freezes with large JavaDoc files is supposed to be fixed, but I would not know, because I got so used to having Android source installed! Great for exploring how things work, especially with Eclipse’s fast and easy way to open any Java class. Try this (if you have the sources installed, pre my earlier posts): press Ctrl+Shift+T, enter “Activity”, and press Ok. Still on my mental to-do list: to try 64-bit Java and Eclipse (I’m running Windows 7 64-bit). The rest of my specs: Intel i860 CPU, 4 Gb of RAM, and a Corsair V128 SSD. 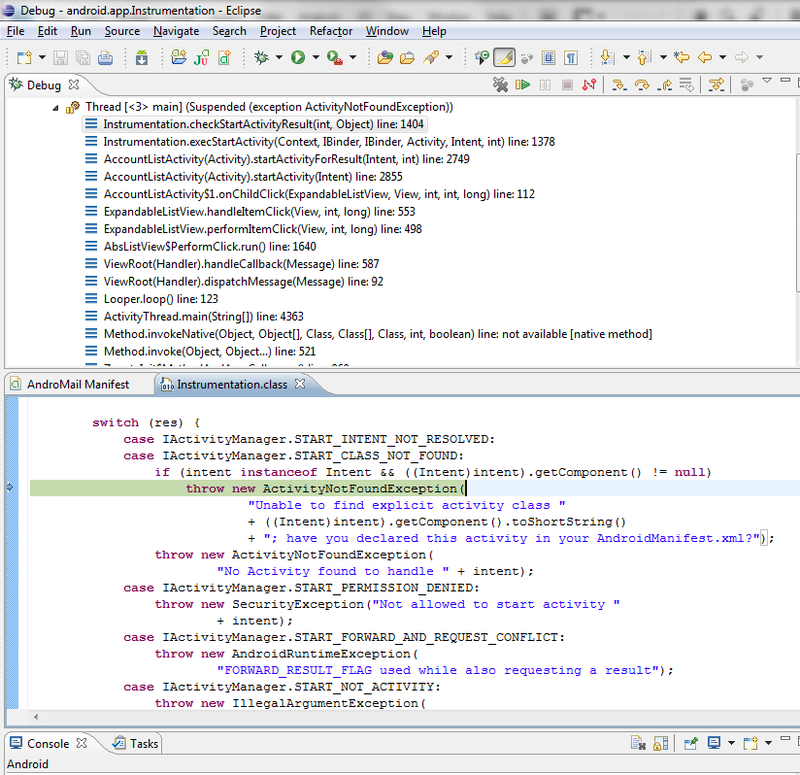 The issue with JavaDoc causing code asssist freezes is indeed a problem in Eclipse Helios (not in Android JavaDoc files). Applying the fix is easy, you just replace org.eclipse.jdt.core_3.6.1.v_A68_R36x.jar inside your Eclipse plugins folder with the file provided in the above message. I submitted a request for this fix to be released with 3.6 SR2 , coming at the end of February. I’m keeping my fingers crossed. 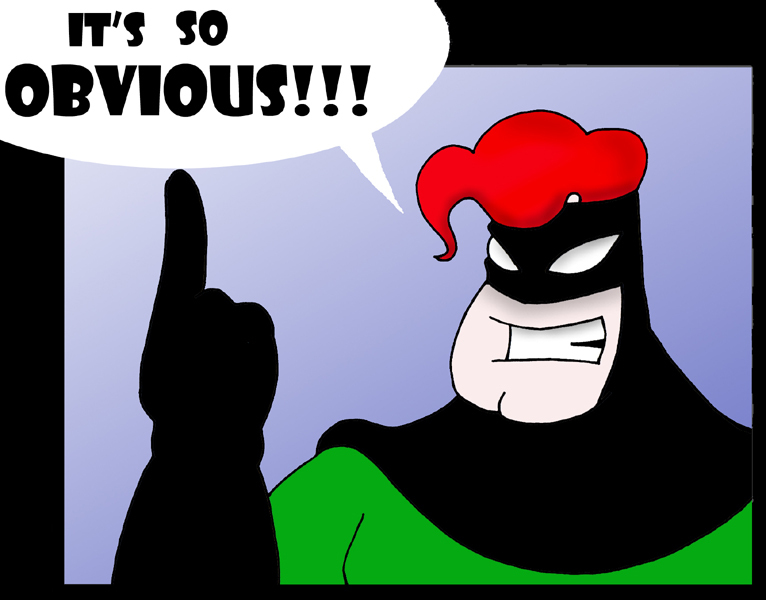 Update: fix is scheduled for Eclipse Helios SR2, coming February 25. 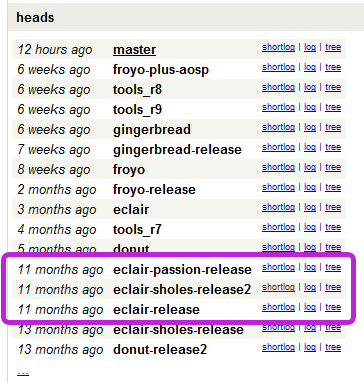 This applies to Eclipse Helios 3.6 SR1 and Android tools 8.0.1. 1. 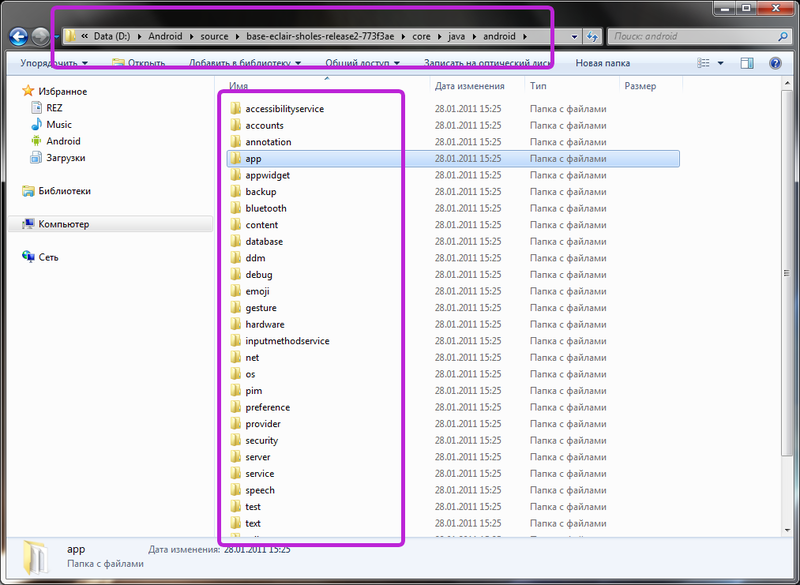 Eclipse looking for “sources” folders under platforms\android-VERSION. 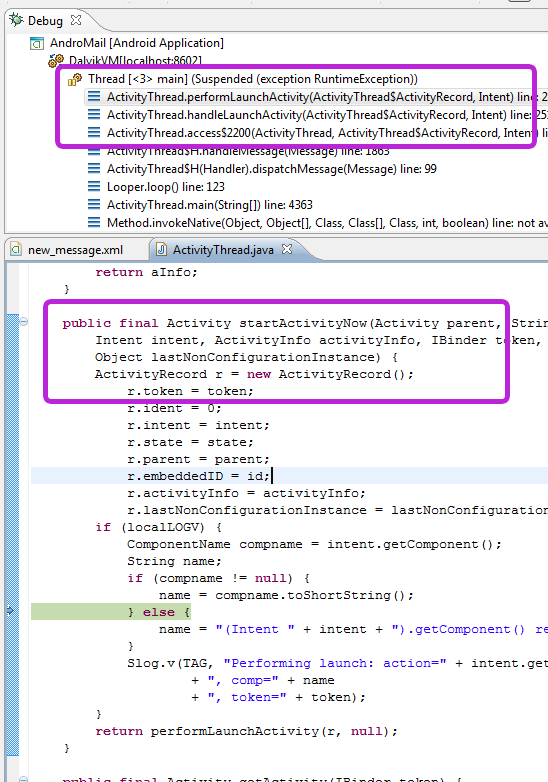 This was actually fixed in ADT 8.0.x, but I’m reporting it here for completeness. 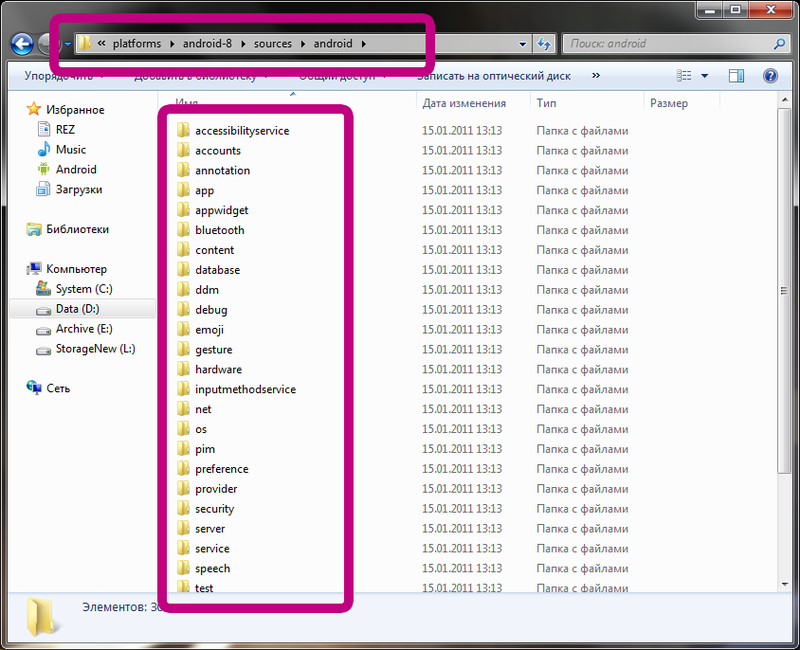 The fix/workaround was to create empty directories called sources under platforms\android-VERSION. Apparently, with 8.0.x, it’s no longer necessary. 2. 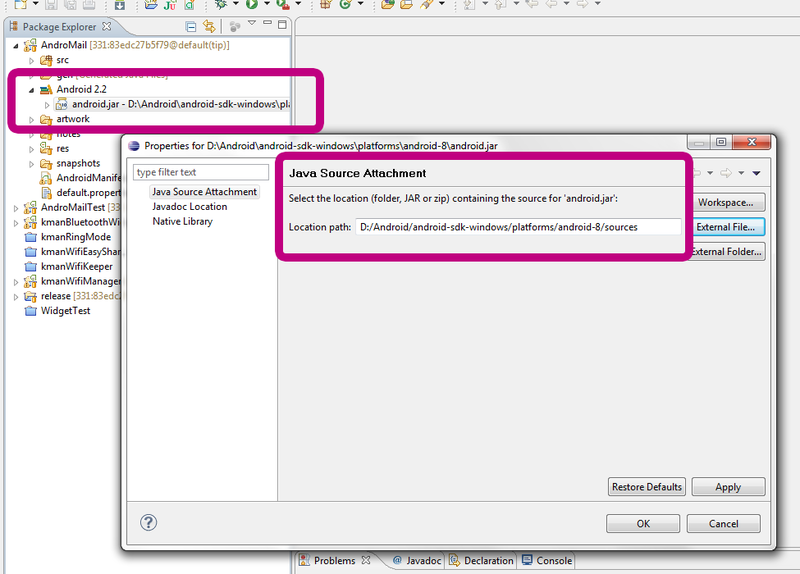 The widely mentioned issue with something called JAX-WS in the Java EE version of Eclipse. The fix is to disable JAX-WS assist in the edit/advanced preference: Window->Preferences->Java->Editor->Content Assist->Advanced. 3. 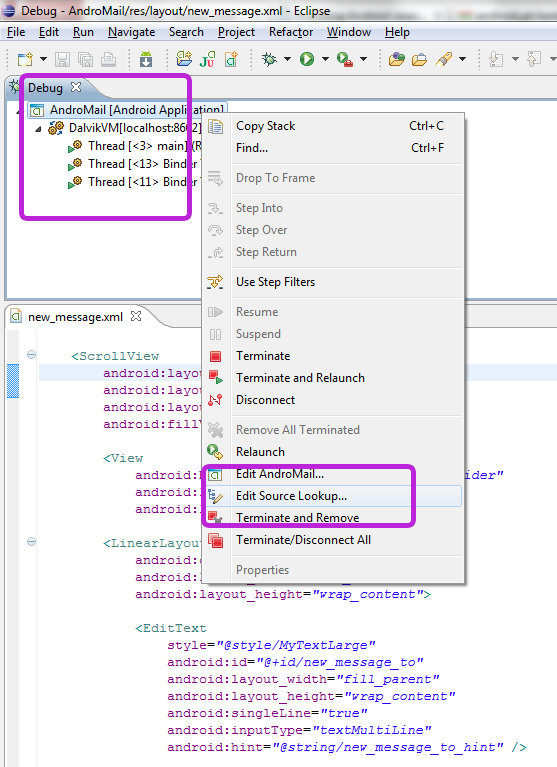 Finally, there is an issue when code assist uses JavaDoc files installed as part of a new Android SDK package, “Docmentation for Android SDK, API 9, revision 1“. 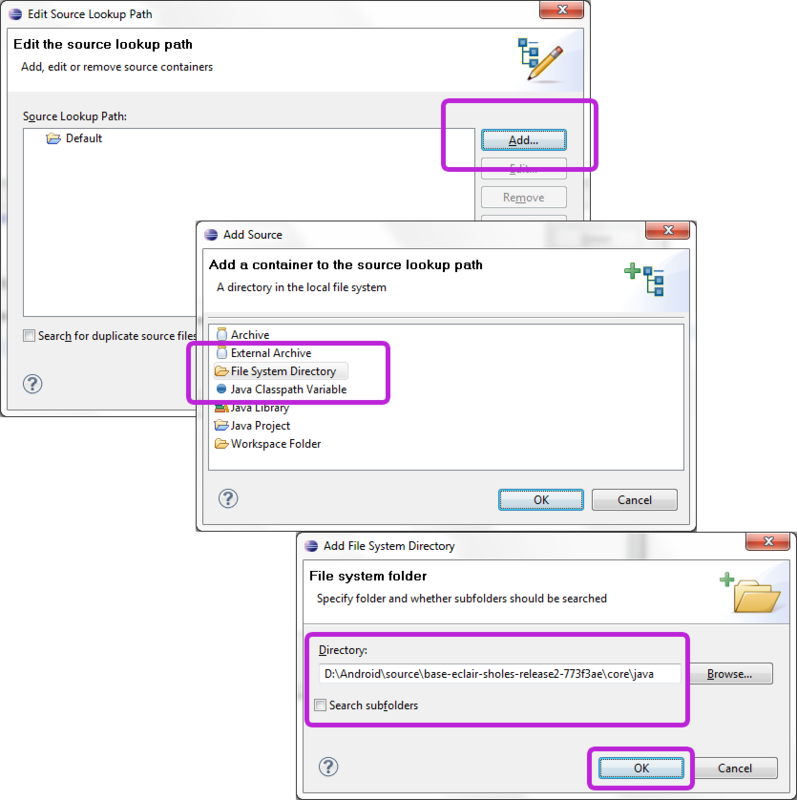 I decided to uninstall the Documentation package, and this fixed slow code assist for me. It also removed information from JavaDoc in code assist, but until there is a fix, that’s probably the best that can be done. 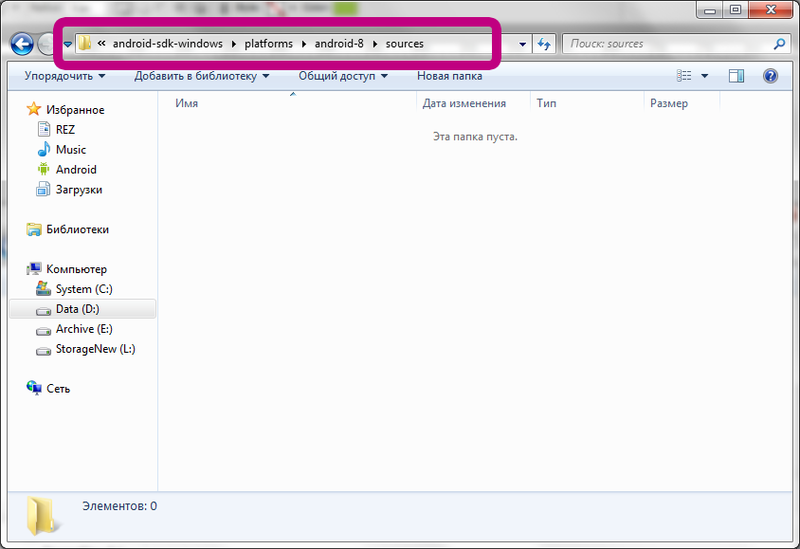 this is an issue in Helios, not in Android documentaiton.